But you don’t care about that. 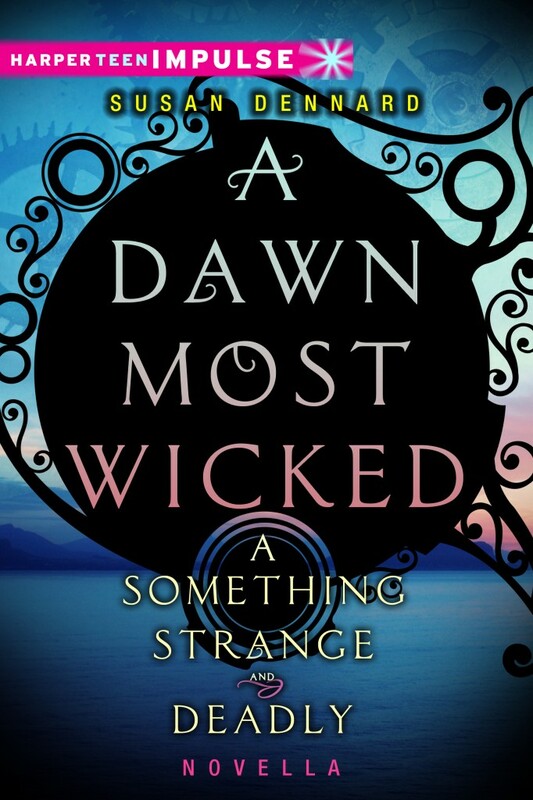 You’re here to see the cover for A Dawn Most Wicked–and I can’t blame you. 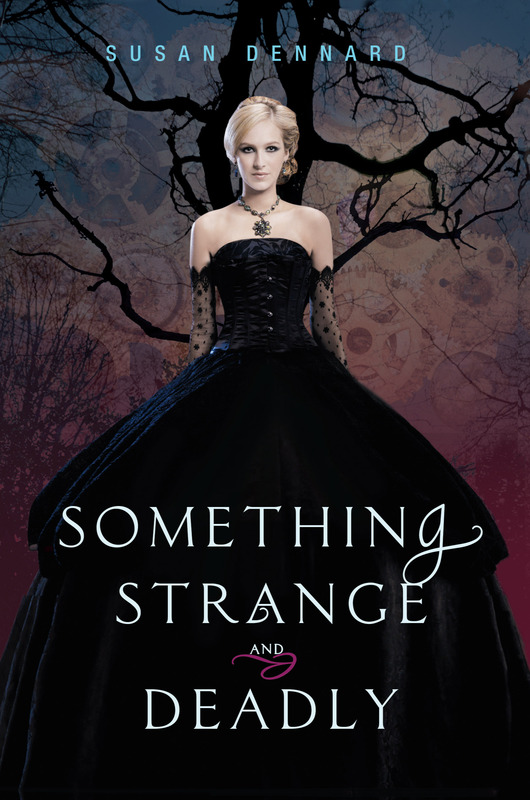 A Darkness Strange and Lovely Cover Reveal! So, I’ll just move my own cover reveal back a day–HUZZAH! In your face Twists of Fate! …much more than YA covers, I have to say. I agree with the people out there–the ones who say the trend of a girl in a dress (::coughmycovercough::) is misleading. Plus, what with the frequent whitewashing on YA covers, there’s just no way to know what you’re really buying. You pick up a book because it looks like a paranormal romance or a high fantasy or a fluffy contemporary…but then the book isn’t that at all. Or quite the opposite, you avoid a book because it looks like a horror or a paranormal or a sic-fi, but then you wind up missing a book you would have loved. How can we know what story is inside if we don’t have at least a slightly accurate portrayal of that story on the cover? I know I am guilty of assuming the cover represents what’s inside–without even reading the blurb on the back! I do this every time I go to a bookstore or browse online or wander through the library. It’s just human nature, I fear. I am so, so, SO excited to finally share this with you all. All you wonderful people who leave me comments and email me and put up with ramblings…all you amazing readers who make my heart melt everyday. TODAY I CAN FINALLY SHARE MY COVER. AND TODAY I FINALLY CAN. I unveil to you, my dearest friends and readers, the cover for Something Strange and Deadly. First up, I need to announce the contest winners from last week’s PARISIAN GIVEAWAY. And noooow, onto today’s post! You know you do too. I’m not talking about figurative judging–I mean literally evaluating if we want a book based on the cover art.